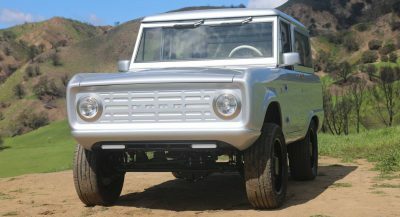 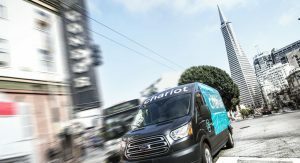 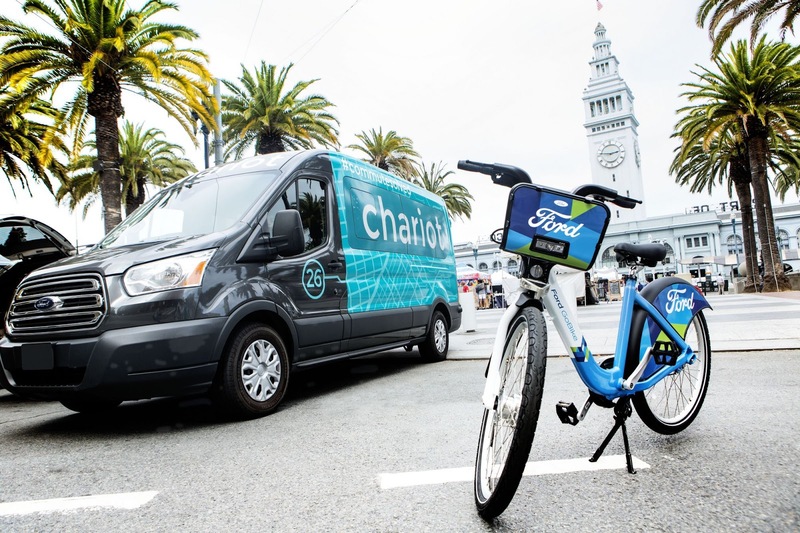 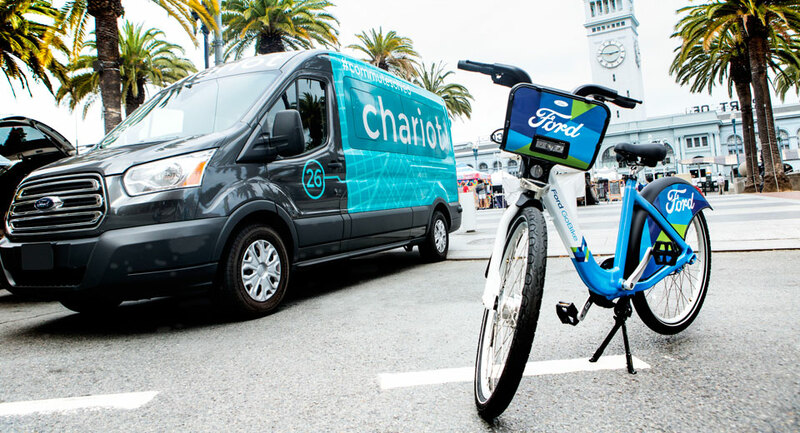 Ford is set to deal with congestion issues in San Francisco following its acquisition of a local crowd-sourced shuttle service and a collaboration with bike-sharing provider Motivate. 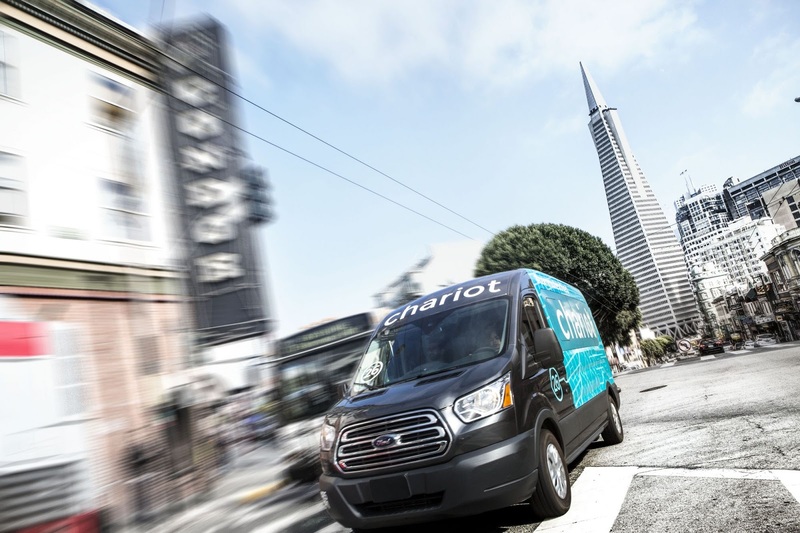 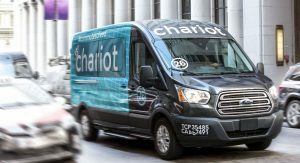 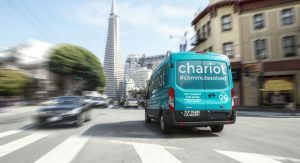 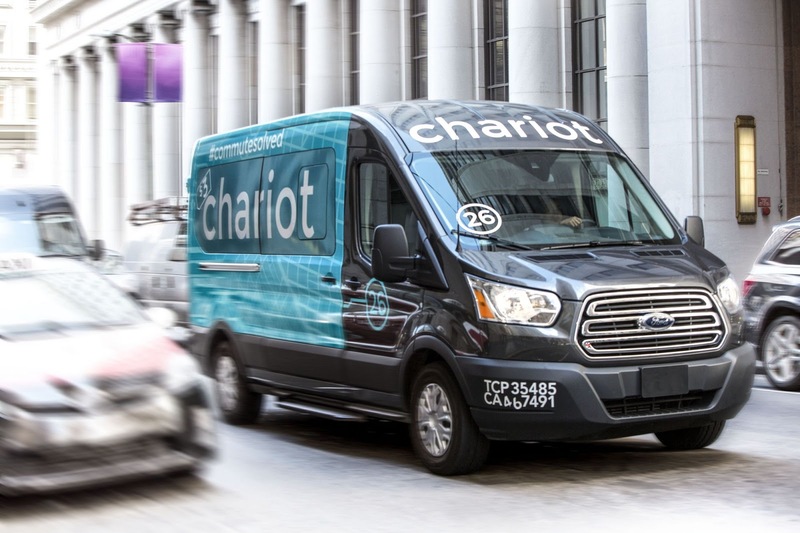 Serving as the cornerstone of the automaker’s global shuttle services business is its purchase of Chariot, a shuttle service based in San Francisco. 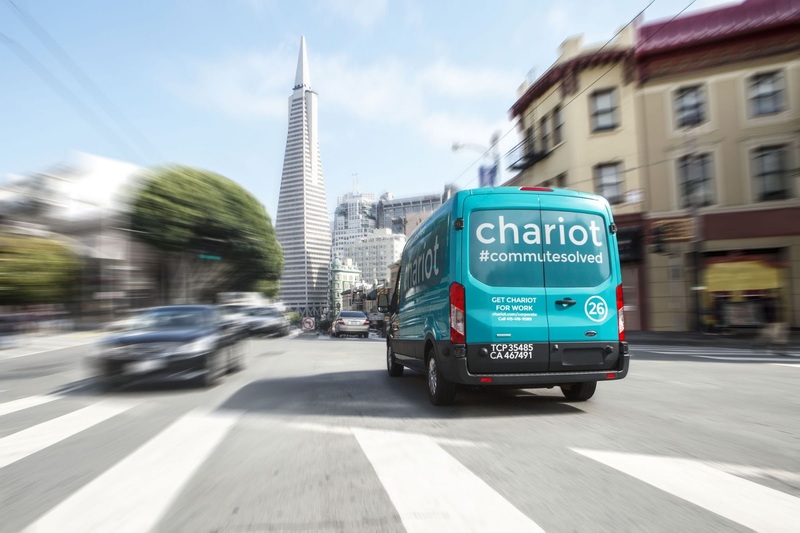 Currently, the company operates almost 100 Ford Transit shuttles across 28 different routes in the San Francisco Bay Area, offering a cost-effective point-to-point transportation option for locals. 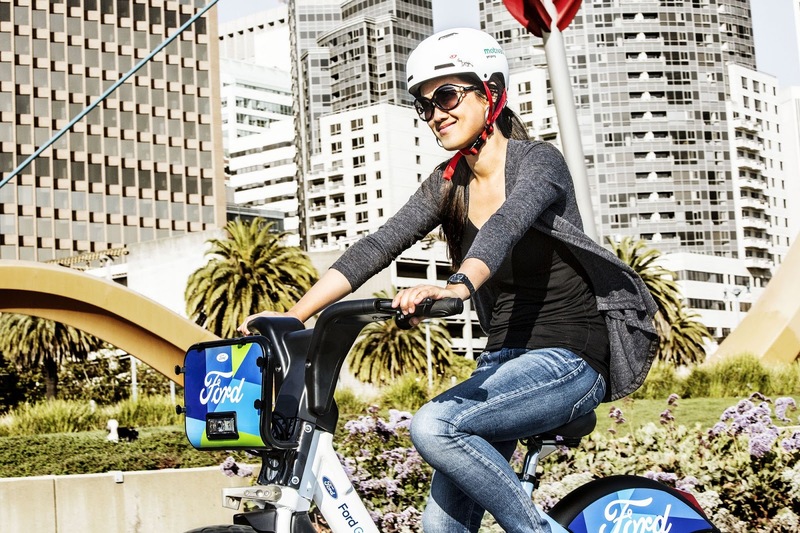 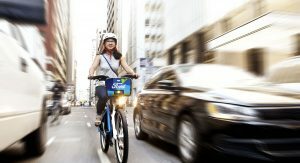 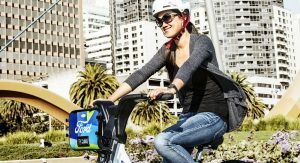 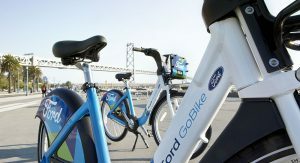 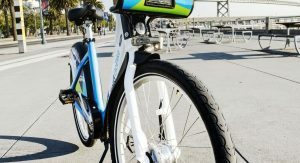 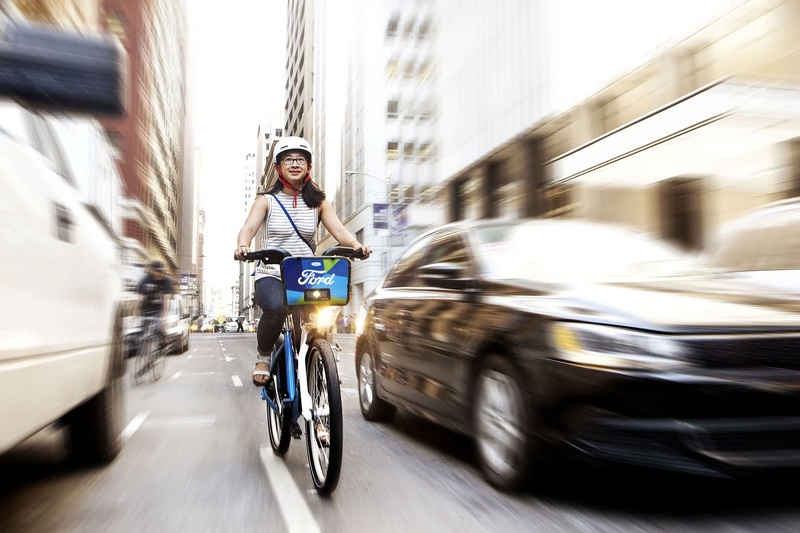 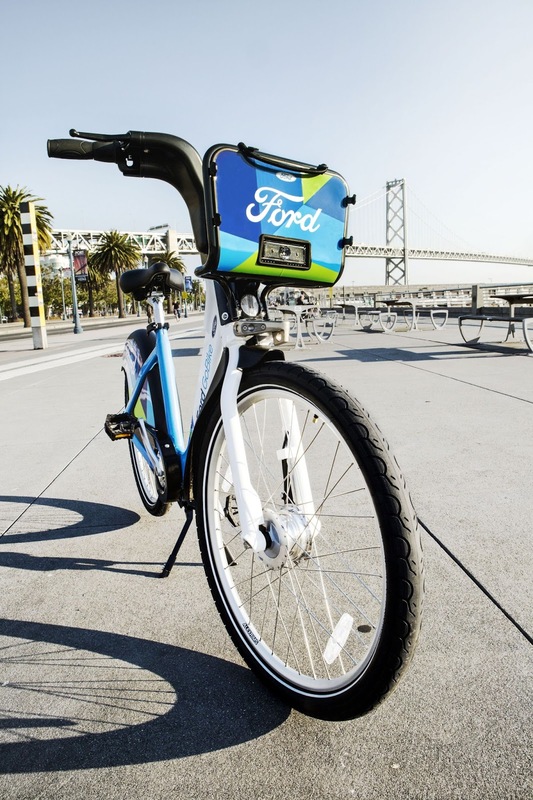 Ford aims to further reduce urban congestion by teaming up with Motivate, a global leader in bike-sharing services which already offers thousands of bikes across the Bay Area. 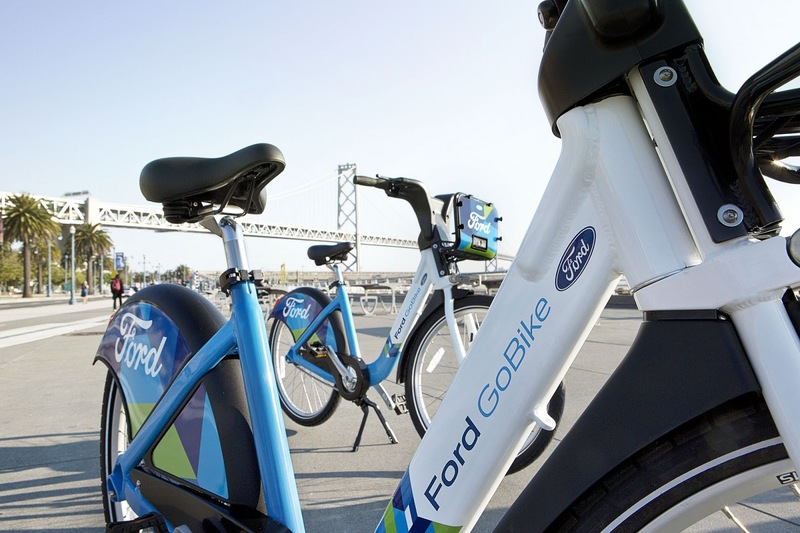 By 2018, it will have 7,000 bicycles in its fleet and next year, become part of Ford GoBike. 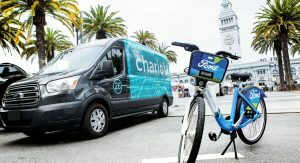 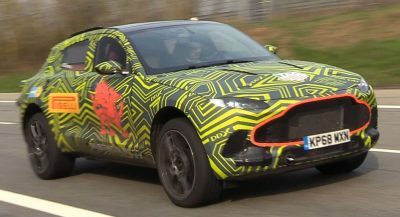 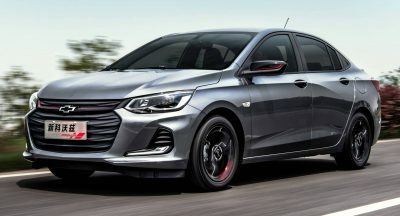 “Cities globally are dealing with increased congestion, a growing middle class and environmental issues – all of which can be addressed by developing mobility solutions fine-tuned to the unique challenges of each location,” says chairman of Ford Smart Mobility, Jim Hackett.